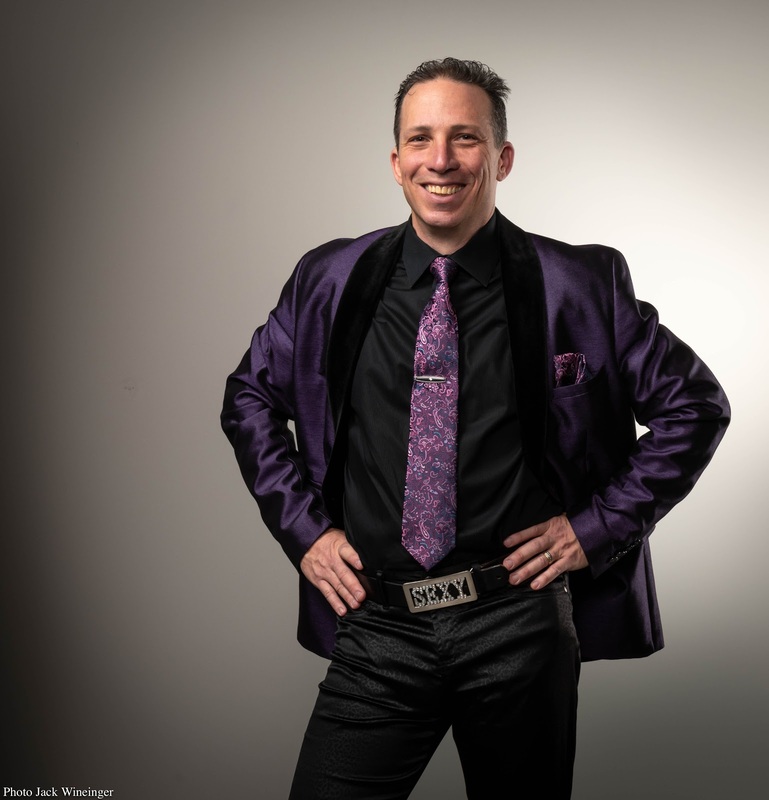 Tony's show is a throwback to the classic nightclub entertainers of old, singing the songs of Frank Sinatra, Elton John, Gene Autry, Elvis Presley and many more. He performs impressions of such icons as Neil Diamond and Dean Martin, complete with Dino's classic nightclub monologues and jokes. You’ll also hear vintage TV themes like "Happy Days" and "Rawhide." Tony brings boundless energy and a spirit of fun to each performance, and he and his band invite you to join them on a trip down memory lane, laughing and singing along all the way. This show is appropriate for all ages.